Keri and Terrance Smith are seen in an undated photo provided by homicide investigators. Homicide investigators have identified two bodies found in a Richmond home Monday morning as those of a couple in their 30s. Mounties found 36-year-old Keri Smith and 37-year-old Terrence Peter Smith inside a home on Eckersley Road after being called to the area at 2:30 a.m. for reports of gunfire. 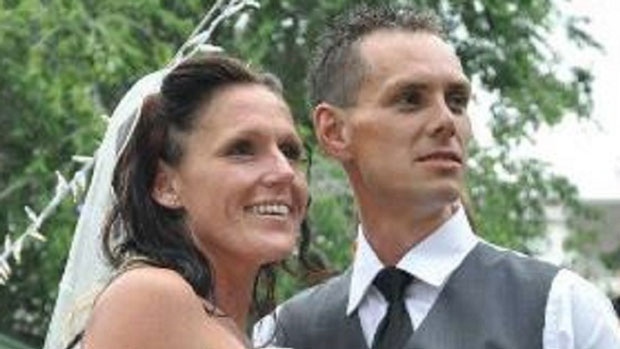 Their identities were made public by the Integrated Homicide Investigation Team on Tuesday. IHIT said the Smiths had recently moved to Richmond from Surrey, and that they also had ties to the Vernon area. "My understanding is they just moved into that home," IHIT Cpl. Frank Jang said at a news conference Tuesday. Both were known to police, IHIT said, and their deaths are believed to have been targeted. Investigators are still working to determine a motive, and no arrests have been made. 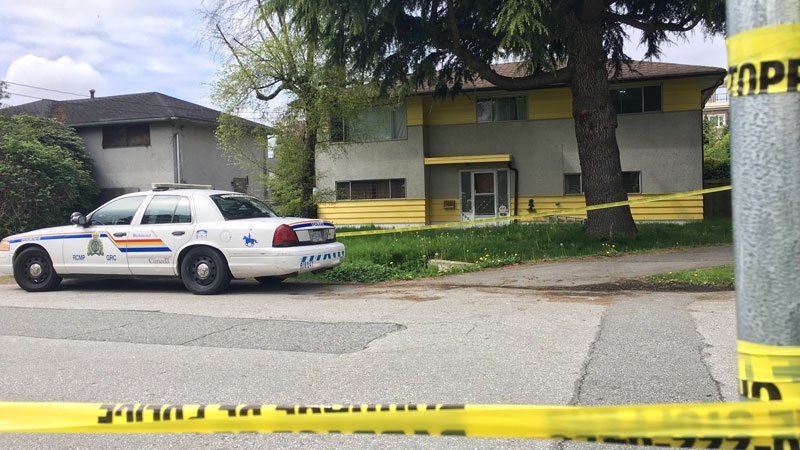 "Nothing that we have found out about either of them suggests that there's any linkages between their deaths and any of the ongoing gang conflict in the Lower Mainland," Jang said. Police believe they were killed in the home, and said they will likely be at the scene into Wednesday or longer as they gather forensic evidence. Officers are looking to speak to anyone who was in the area of the 6600-block of Eckersley late Sunday night or early Monday morning. They also ask anyone who knew the Smiths or recognizes them from their wedding photo and knows what they were doing early Monday morning to come forward. "Help us solve their murders," Jang said. Anyone with more information can contact investigators at 1-877-551-4448 (IHIT), by email, or anonymously through Crime Stoppers.